The company was started in 1995 by Richard Fenton and Neil Holloway, who had a vision to build a company that could provide a broad range of civil and structural engineering services from highly motivated and talented design professionals working within a progressive and creative environment. Fenton Holloway is now part-owned by our employees, in the form of an Employee Owned Trust. We aim to provide the highest quality service to clients by applying appropriate and economic engineering solutions for the most demanding of commissions through imaginative design, critical review and rigorous analysis. Quite simply, it’s structural engineering design in all its forms. Our expertise covers all civil and structural engineering aspects of buildings, marine and civil structures, bridges, restoration and special structures such as tensile membranes, cable nets, deployable buildings, and quite a lot more besides. We have long been at the forefront in using of powerful analytical, 3D modelling and CAD software to assist us in substantiating, illustrating and communicating our concepts and designs. Having previously worked on schemes in local government and residential developments, Neil joined Roughton and Fenton as a graduate engineer progressing to Associate. After merging with Acer in 1990, as Technical Director he was principal designer on projects such as the award-winning Stratford Market Depot, Stratford Station, Kuala Lumpur Airport and the Japan National Large Telescope in Hawaii. 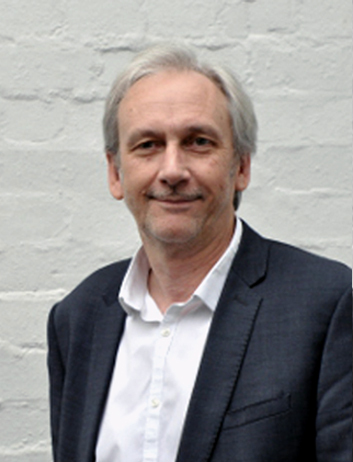 In 1995 he started Fenton Holloway, enabling him to develop the specialist skills required in the concept, analysis and design of complex or unusual structures. He is a ‘hands-on’ design engineer who has been involved in many high-profile projects, including the London 2012 Olympics Basketball Arena. He is the long-term adviser to MUTA on CEN Technical Committee for Tents and Temporary Buildings, is an occasional visiting tutor at Bath University and has several publications in learned journals. 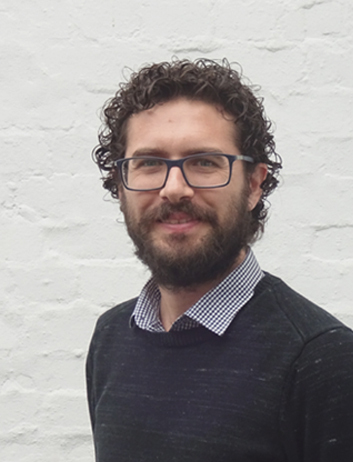 Following a grounding in structural engineering with a West Country practice, Richard joined international consultants Hyder, where he rose to the role of Senior Engineer. In 1999 he joined Fenton Holloway, where he specialises in historic structures and restoration projects. His work includes the Great Western Railway Museum, the Tudor House Museum in Southampton, and the restoration of Highcliffe Castle and Cardigan Castle. He has also been involved in award-winning work on historic ship structures such as the iron-hulled SS Great Britain and the timber-hulled HMS Victory. 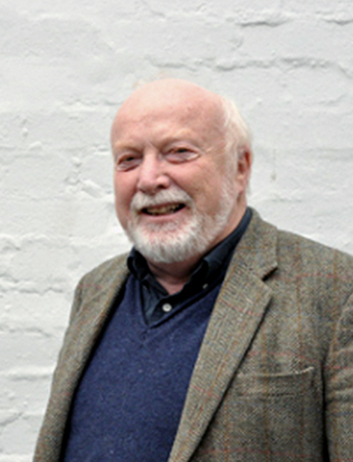 His expertise in the assessment of historic structures has also led to extensive work in the temporary works sector. His involvement in new-build work often includes less conventional projects including tensile structures, aluminium frames, oak frame houses, museum exhibits, and a tree trunk gorilla climbing frame for Bristol Zoo. Adam joined Fenton Holloway as a graduate in 2005 and has worked on a wide variety of projects across the breadth of work within the company. 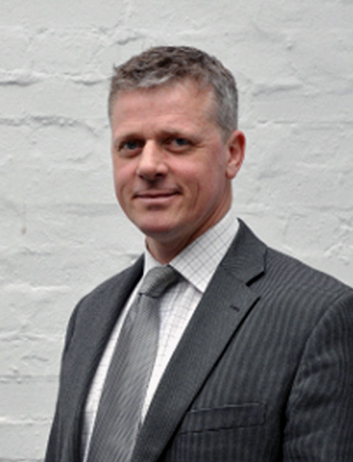 He is now a Director and Trustee of the company’s Employee Ownership Trust. He carries out ongoing work on Grade I and II listed theatres in London. Such work has involved major alteration, assessment of existing structure, and identification and investigation of structural defects. He also carries out similar work at Grade I listed Clevedon Pier and has lead a recent project carrying out major refurbishment works to Grade II listed Swanage Pier. He has lead other major refurbishment projects on listed historic structures, and has also lead large new-build apartment projects in Bristol and Cardiff. Adam oversees the company’s Quality Assurance systems and has successfully updated the systems to achieve ISO 9001:2015 and ISO 14001:2015 compliance. After his early career with Freeman Fox & Partners, Richard founded Roughton and Fenton with offices in London, Bristol and Cardiff, which flourished for 14 years before merging with Acer Consultants in 1990. He was Managing Director of the structures division for 5 years before leaving to start Fenton Holloway. His work ranges from design of marine structures and facilities for the oil industry, to restoration of buildings and bridges. He was project director on Stratford Market Depot (Jubilee Line Extension), Luba FreePort and the restoration of Clevedon Pier. He pioneered the computer analysis and assessment of damaged/historic structures applying these techniques first in Clevedon Pier and subsequently in SS Great Britain and HMS Victory, among other bridges, ships and buildings in timber, iron and steel. He has also special skill and experience in the design of exposed steel structures. Following previous experience as architect and researcher, Javier has been project engineer in unusual and innovative structures like the undulating envelope of the Leeds University MSCP, or Zaha Hadid´s free-form sculptural installation in the New York Highline. He has also been the engineer in a number of long-span structures involving carefully detailed exposed steelwork, including Chelsea FC Training Hall. 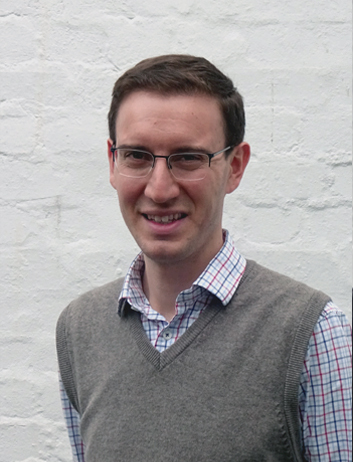 He has taken part in structural surveys and conservation projects, including work involving listed structures. His experience includes complex structural analysis, with a lead role in the analysis of HMS Victory and the design of its new support system. He is proficient in the use of 3D modelling, parametric design tools and specialist tensile fabric software. As engineer and architect, he has developed a holistic and multi-disciplinary approach to problems, and combines strong technical skills with a high dose of creativity.